We are leaders in advocating for the importance of timely screening, diagnosis, and treatment to improve the health outcomes of our patients. Our talented team at Queens Endoscopy ASC maintains the highest level of accreditation and pursues ongoing education to stay abreast of the latest trends in gastroenterology. 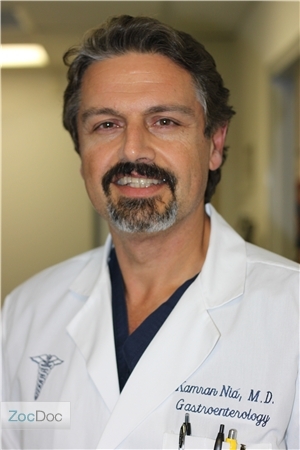 Dr. Armand V. Asadourian is a specialist in gastrointestinal endoscopy and surgery. He has been practicing for approximately 30 years. He trained at Memorial Sloan Kettering Cancer Center and also at Beth Israel Hospital under Dr. Hiromi Shinya. He completed his surgical residency at Flushing Hospital where he was selected as Chief resident. He is an attending physician at North Shore University Hospital L.I.J. at Syosset, Flushing Hospital, New York Hospital of Queens and Mount Sinai Hospital of Queens. He received an award citation from Ed Mangano, Nassau County Executive and was awarded "Doctor of the Year" by the Romanian Medical Society. The doctor is a member of the NYS gastrointestinal Endoscopist and the Society for Laparoendoscopic Surgeons. Dr. Asadourian is fluent in Spanish, French, Romanian and Armenian. 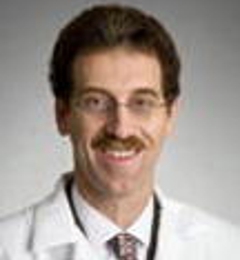 Neil M. Brodsky, MD is board certified in Gastroenterology and Internal Medicine. He received his B.A. from Franklin and Marshall College and his M.D. from the New York University School of Medicine. 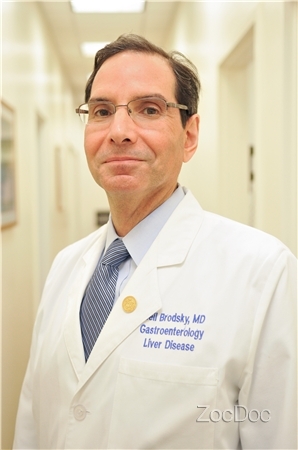 Dr. Brodsky completed his Gastroenterology fellowship at SUNY Downstate Medical Center , as well as an advanced Hepatology fellowship at the Mount Sinai Medical Center in NYC. His internal medicine training was at both New York University Medical Center, and NYH/Queens, where he was selected as chief medical resident. 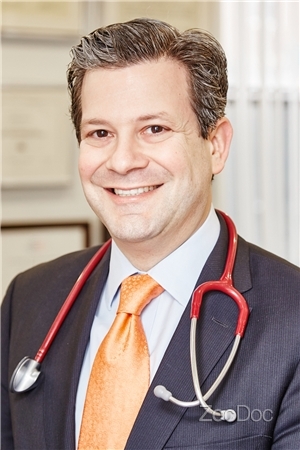 He is an Attending Physician at North Shore University Hospital/Manhasset, Long Island Jewish Medical Center, and New York Hospital/Queens and is actively involved in the teaching of gastroenterology fellows at these institutions. He holds a faculty appointment as a Clinical Assistant Professor of Medicine at Weill Medical College of Cornell University. His interests include colorectal cancer screening, peptic ulcer disease, inflammatory bowel disease , as well as the care and treatment of patients with liver disease. Dr. Brodsky performs endoscopy, colonoscopy, capsule endoscopy, as well as 48-hour wireless pH studies (BRAVO pH probe). Dr. Brodsky is a member of the American Gastroenterological Association, the American College of Gastroenterology, the American Society of Gastrointestinal Endoscopy, the American Association for the Study of Liver Diseases, the NY Society for Gastrointestinal Endoscopy, the American College of Physicians and the Medical Society of the State of New York. 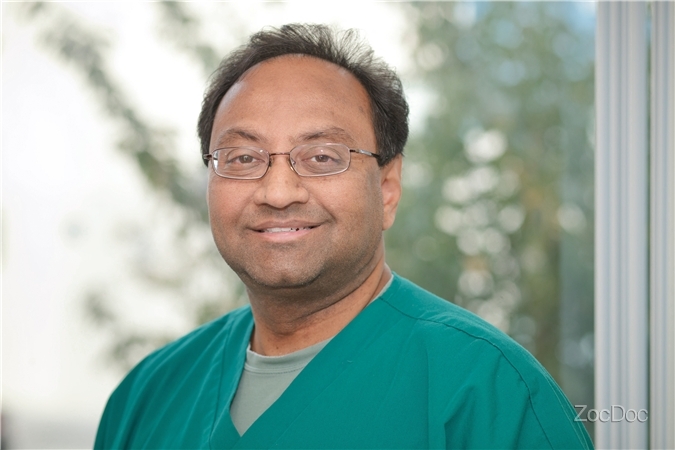 Dr. Rom M Gupta is a thorough, compassionate & well educated Gastroenterologist in practice for over 20yrs. With his Physician Assistant, Diego Ratzlaff they specialize in treating various Gastrointestinal Disorders including Reflux, Abdominal Pain, Gas, Bloating, Changes in Bowel Habits, Rectal Bleeding, Hemorrhoids, Irritable Bowel Syndrome, Gallbladder & Pancreatic Diseases as well as Colon Cancer Screening. He performs Endoscopy, Colonoscopy & Hemorrhoid treatment in a modern, NYS certified Surgical Center. They are Board Certified and have offices located in Queens & Nassau County. The staff is Fluent in Spanish, Hindi, Urdu, Punjabi & Bengali. When he is not treating patients, Dr. Gupta enjoys spending time with his wife and five sons. Dr.Kamran Nia is an established and higly skilled physician with over 25 years of experience in Gastroentrology. Dr. Nia completed his medical training at the Medical School - Shahid Beheshti University of Medical Sciences, Doctor of Medicine, and completed his residency in Internal Medicine at Woodhull Medical Center. 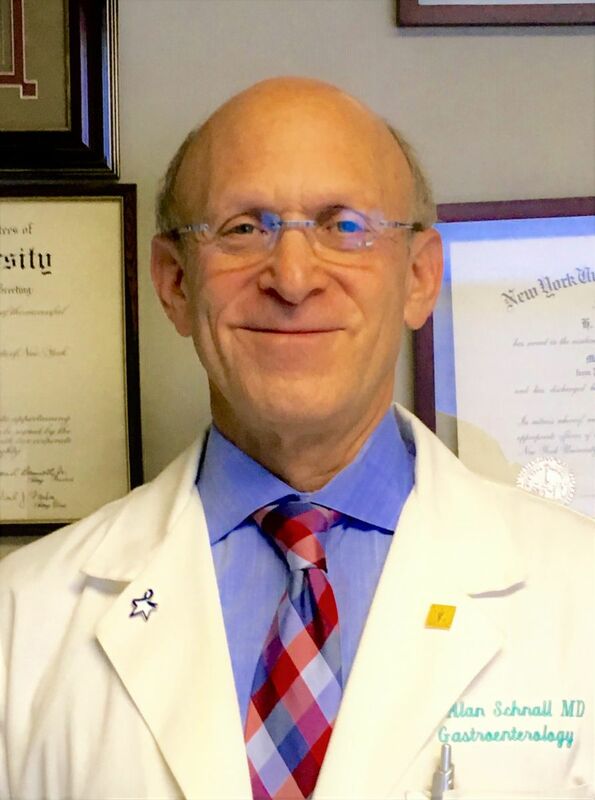 He is a active member of the American College of Gastroenterology and is affliated with Long Island Jewish Medical Center, New York Hospital Queens, Winthrop-University Hospital and Flushing Hospital Medical Center. Dr. Nia is fluent in Spanish, Farsi and Serbo-Croatian. Donald J. Palmadessa, MD is a graduate of State University of New York, Downstate Medical Center. He subsequently did his residency in internal medicine at Downstate University Hospital/ Kings County Medical Center. He then did his Gastroenterology Fellowship at State University of New York, Upstate Medical Center in Syracuse, New York. He is board certified in both Gastroenterology and Internal Medicine. He was the Director of Gastroenterology for seven years at Flushing Hospital Medical Center where he was involved not only in teaching and patient care, but also in charge of the Quality Assurance Program for better patient care. He actively participates in teaching medical residents in both North Shore University Hospital in Manhasset and Flushing Hosital Medical Center. He is a member of the American College of Gastroenterology, the American Gastroenterology Association, the American Society of Gastrointestinal Endoscopy, the American College of Physicians and the Medical Society of the State of New York. 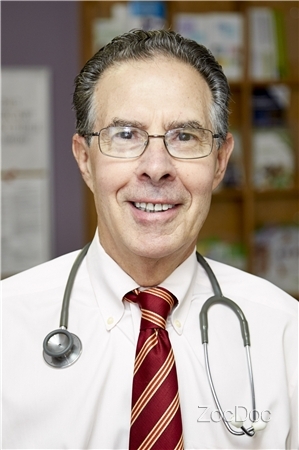 James Rand, MD, is board certified in Gastroenterology and Internal Medicine. He received is B.A from Cornell University and his M.D from The Albert Einstein College of Medicine in the Bronx, NY, where he was elected to the Alpha Omega Alpha Honor Society. Dr. Rand completed his medical internship and residency at Strong Memorial Hospital at the University of Rochester. He completed his internal medicine training at Columbia Presbyterian Hospital in NYC. Dr. Rand completed his gastroenterology fellowship training at Montefiore Hospital/ Albert Einstein College of Medicine. He currently holds a position as Assistant Clinical Professor of Medicine at Weill Cornell Medical School. He is a fellow of the American College of Gastroenterology, the American Society of Gastrointestinal Endoscopy, and the NY Society of Gastrointestinal Endoscopy. Dr. Rand is also a Member of the American Gastroenterological Association and the American College of Physicians. Dr. Schnall is Board-Certified in both Internal Medicine and Gastroenterology. He received his B.A in Biology with a minor in Western Civilization from Touro College in New York, and earned his M.D. from NYU School of Medicine. He completed his Residency at the Manhattan VA Medical Center/NYU, after which he was selected for Chief Medical Resident at Booth Memorial Medical Center. He then returned to NYU/VA Medical Center, where he completed his Fellowship in Gastroenterology. Dr. Schnall is an Attending Physician at New York Hospital Queens, and previously served there as Assistant Director of Gastroenterology and the GI Fellowship Training Program with extensive teaching responsibilities. 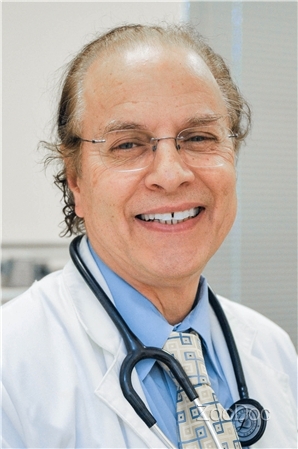 He is currently Assistant Clinical Professor of Medicine at Weill Medical College of Cornell University, and has been named a Top Doctor in New York in the NY Times Magazine and an America's Top Physician by The Consumer Research Council. Dr. Schnall's clinical interests and areas of expertise include Gastroesophageal Reflux, treatment of Barrett's Esophagus, Inflammatory Bowel Disease and Colon Cancer Prevention. He is a member of several organizations including the American College of Gastroenterology, N.Y. Society for GI Endoscopy, American Gastroenterologic Association, Crohn's & Colitis Foundation, American College of Physicians, American Society of Gastrointestinal Endoscopy and N.Y. State Medical Society. Dr. Nicholas Triantafillou, MD is a gastroenterology specialist in Bayside, NY and has been practicing for 30 years. He graduated from National and Kapodistrian University Of Athens in 1988 and specializes in gastroenterology and internal medicine. 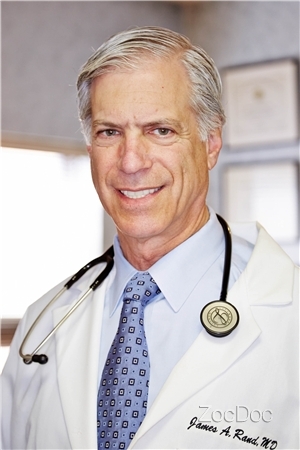 Dr. Arthur J. Vogelman, is board certified in Gastroenterology and Internal Medicine. He received his B.A. from Brandeis University and his MD from the University of Pittsburgh, where he was elected to Alpha Omega Alpha Honor Society. Dr. Vogelman completed his medical internship and residency at Mt. Sinai Medical Center in N.Y.C. He also, completed his gastroenterology fellowship training at Mount Sinai. He has been named on multiple occasions as a Top Doctor by Castle Connolly. His clinical interests include Colon Cancer Screening and Screening and Gastroesophagael Reflux disease.